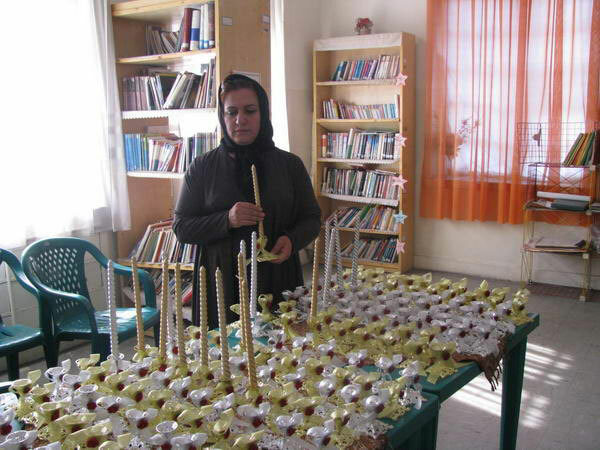 Well Hanukah is here, and much like all other Jewish schools around the world, it is celebrated by Jewish students in Iran’s Jewish schools. One of those schools is my old primary school which is called “ettefagh“. 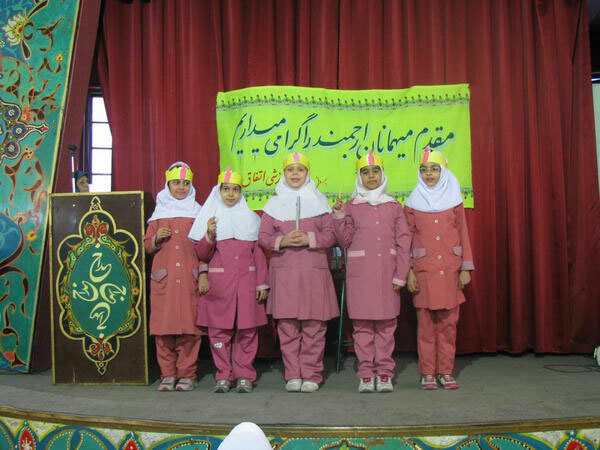 It has been functioning for 74 years as a Jewish school in Iran’s capital Tehran. It was established, thanks to the charitable donation of an Iraqi Jewish donor called Mayer Abdullah Batson. 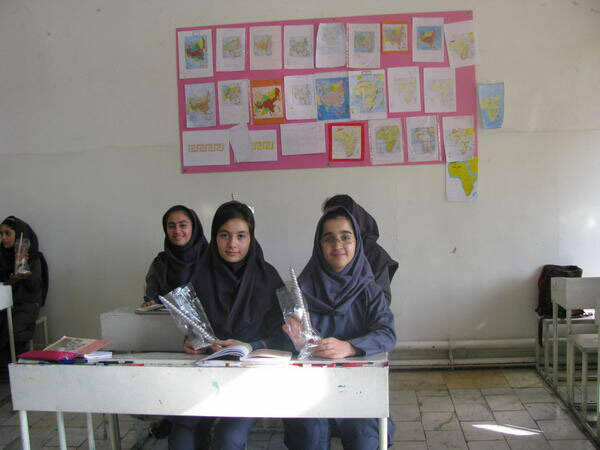 The school’s original name was “Mayer Abdullah”, but as its a foreign name, the Iranian ministry of culture (during the Shah) did not allow the school to have such a name. 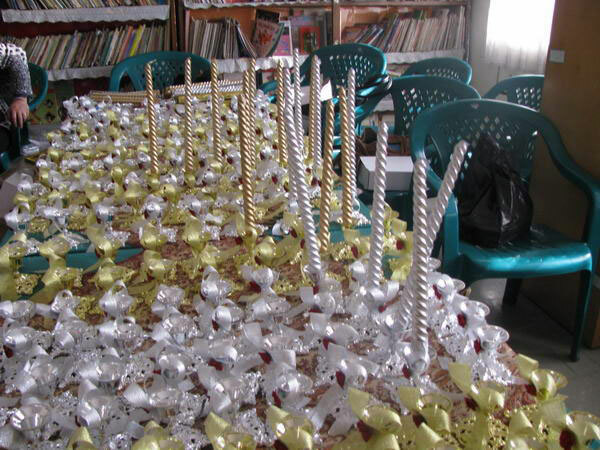 A different name “ettefagh” which one of its Arabic meanings is “unity” was chosen. 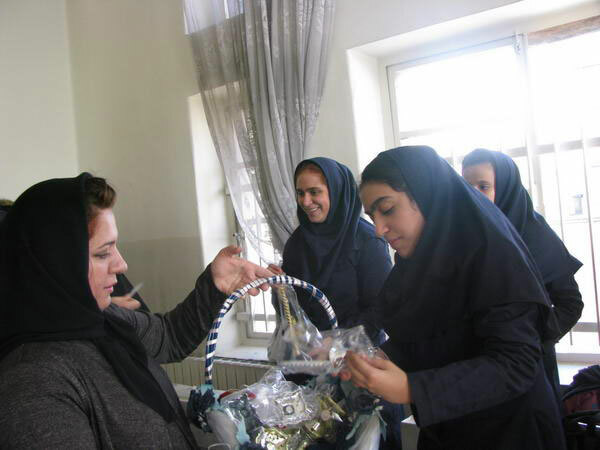 The theme of unity was an important one for Iran’s Jewish community, which is why another one of its schools was called “ettehad” meaning unity in Persian. 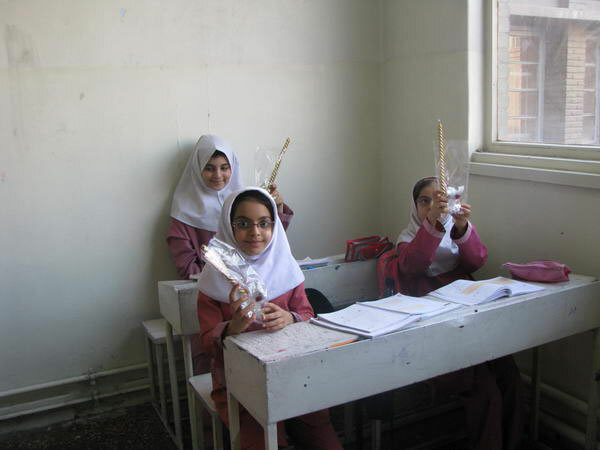 Below are photos from the main web site of the Ettefagh school in Tehran which shows its Jewish students celebrating Hanukah.